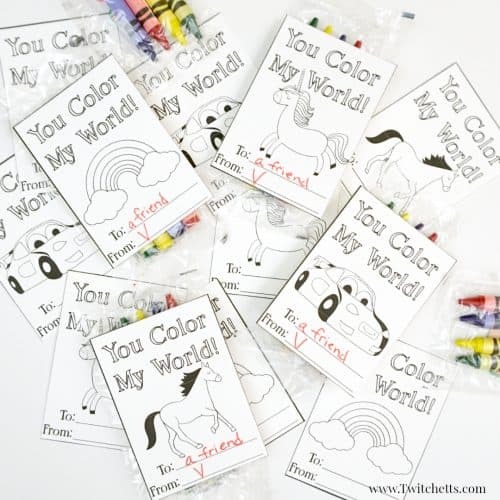 Printable Valentine's Day Cards to Color ~ You Color My World! 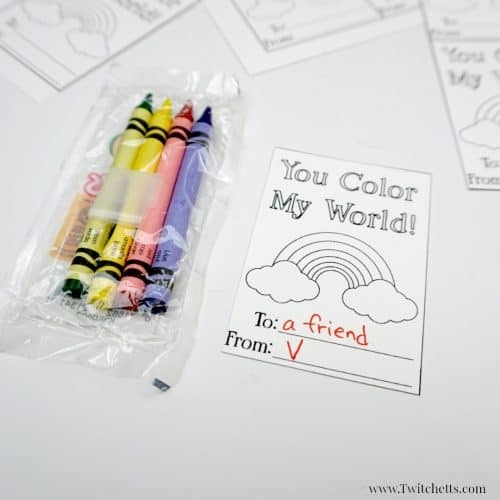 Your kids will LOVE passing out these printable valentine’s day cards to color. 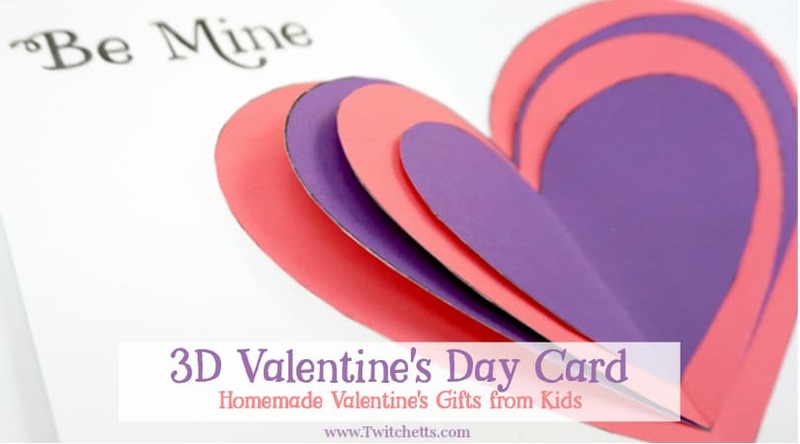 Combine the cards with a small pack of crayons, and your children will fall in love with this non-candy Valentine’s idea! 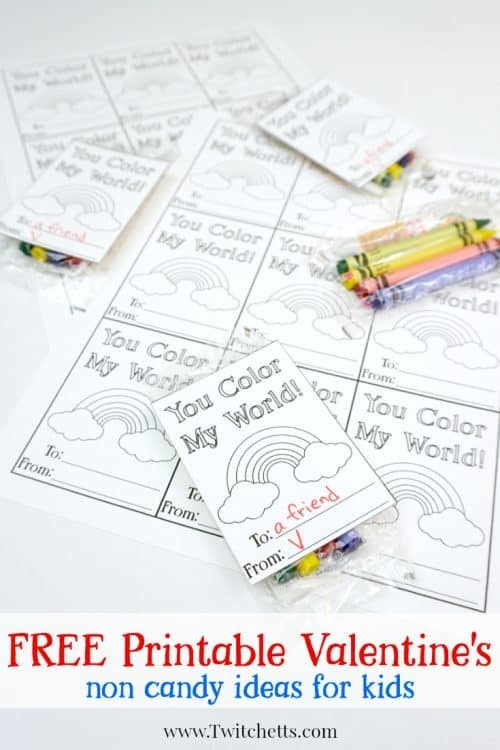 A lot more classrooms are requesting non-candy Valentine’s for our kiddos to pass out and we couldn’t be happier. We have been doing them for years for many reasons. There are so many kids that have to be careful with allergies, every time you turn around your kids are coming home with a new stash of candy, and sometimes something to play with is just more fun! 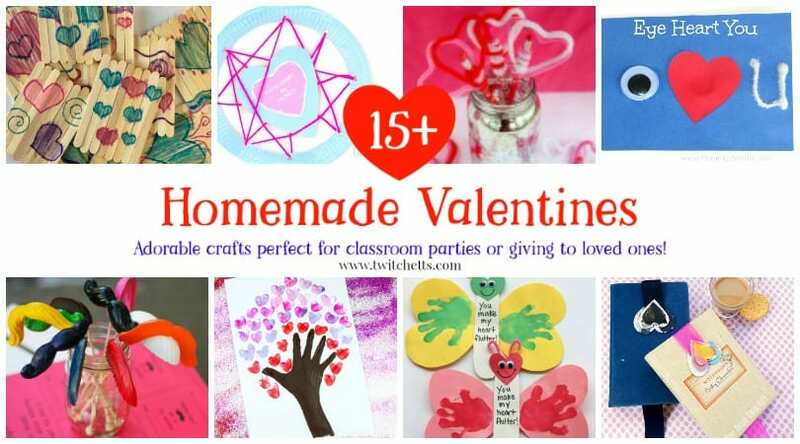 It’s fun to create these homemade Valentines that stand out amongst the store bought princesses and cartoon characters. 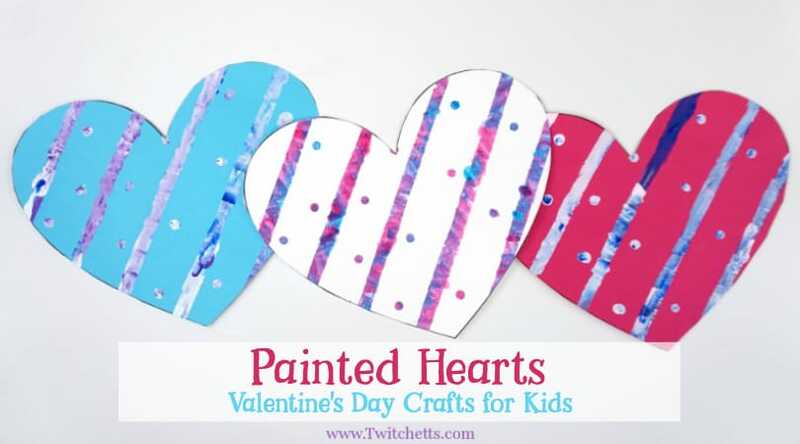 We have Valentines to give with fun beads and glow bracelets and this year we are pairing them with crayons. We are giving you one set of Valentines for FREE or you can grab the whole set here! Once you grab your printable cut out each Valentine. 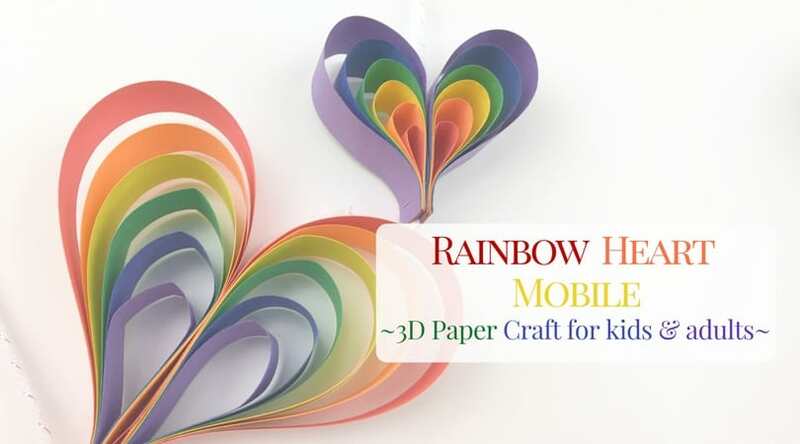 Write in your To’s and From’s and place some tape to a mini pack of crayons. 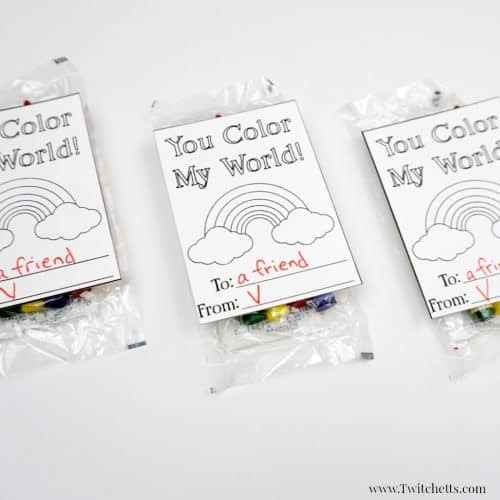 Attach your Valentine right on top of the crayons and you are done! 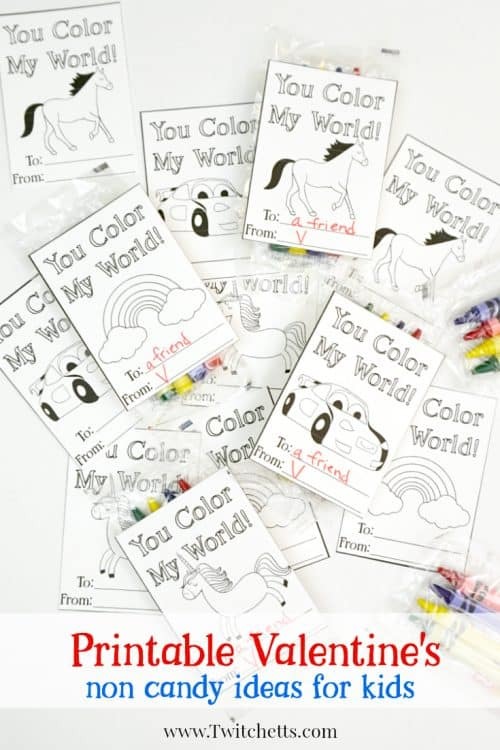 Your little one can take these to school and pass them out to all of their little friends! We hope you enjoy these Printable Valentine’s Day Cards to Color as much as we do! 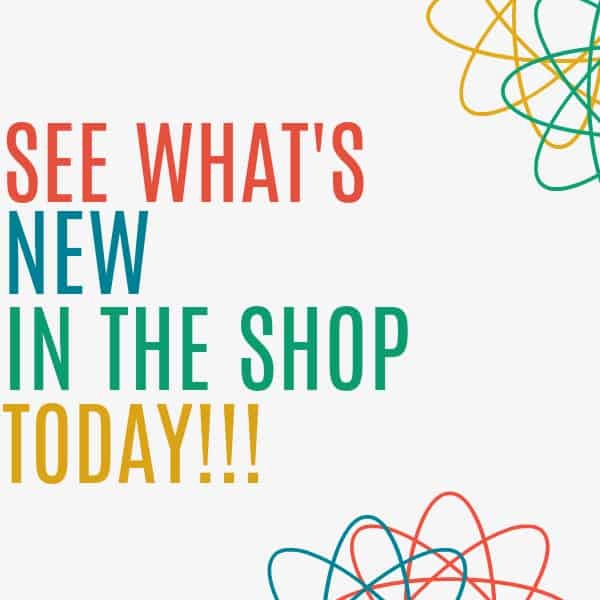 Pin these to your favorite Pinterest board!